So this year’s Slam Dunk Festival has crept up on us once again with the North and South based events taking place over the May bank holiday weekend. Like every year, the festival has failed to disappoint with the range of bands across the pop punk, ska and emo scene. This year’s headliners come in the shape of coming of age screamers, Taking Back Sunday and a double Welsh whammy from The Blackout and Funeral for a Friend. Although the main bands at the festival are ones anyone would want to see, what about the smaller bands? If you’re struggling to decide who to see before the big ones then let us help you out by giving you our 5 must-see bands of the festival. 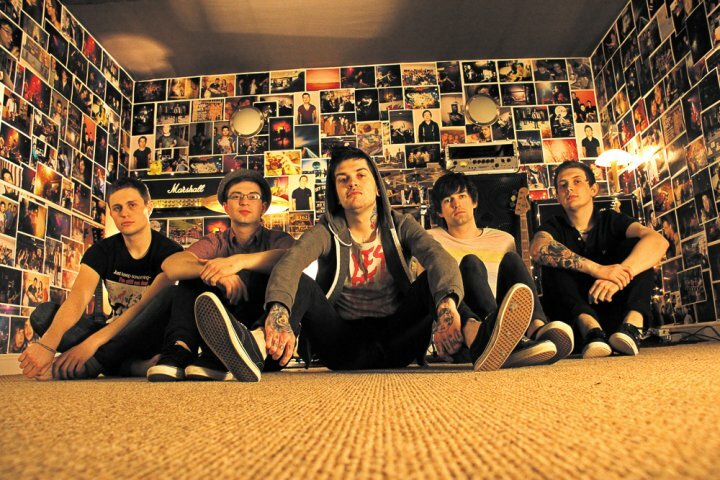 Slam Dunk 2012 seems to be providing us with even more Welsh talent as well as the aforementioned headliners. This year, we’re gifted with the presence of Save Your Breath. The Newport five-piece have already made quite a name for themselves on the scene supporting Man Overboard on their January tour earlier this year. 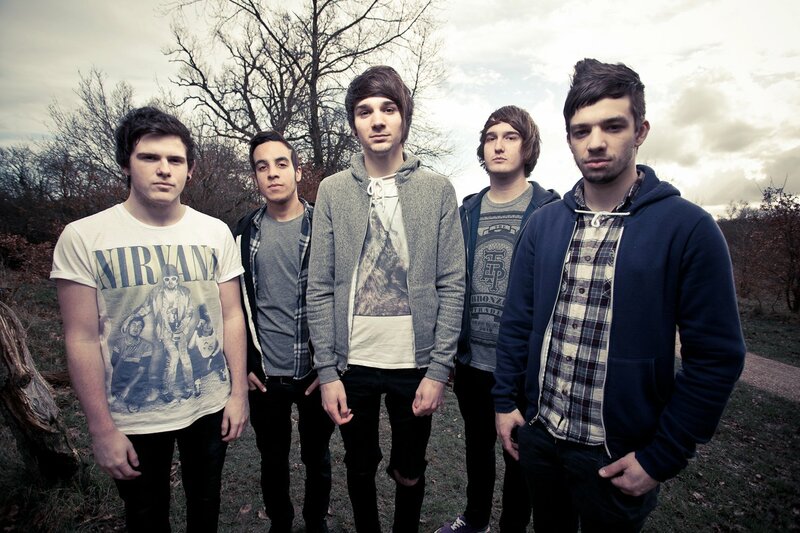 The band also gained great response from their 2011 release ‘Vices’ and have since then gained incredible press coverage as well as being picked up by the BBC and having nationwide radio play. If you’re looking for a completely gratuitous pop punk jump around, then these are the chaps for you. 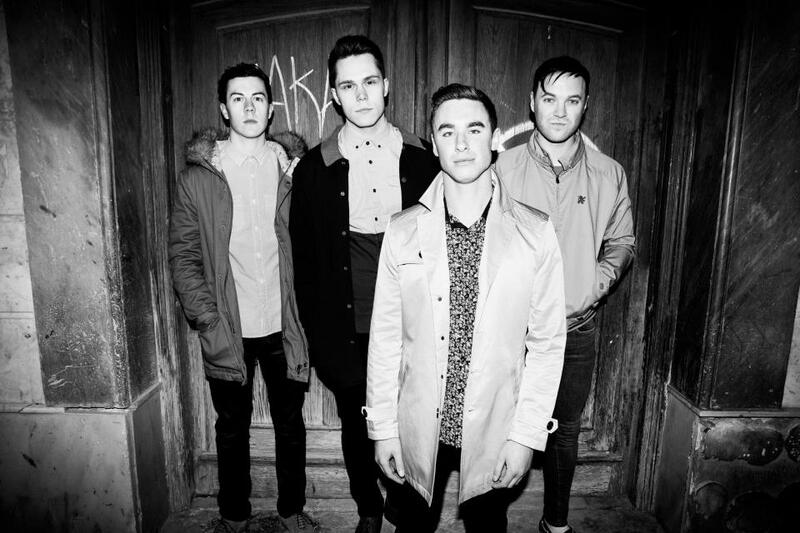 Returning to Slam Dunk for the second year running are the young Brit hopefuls, Don Broco. If you haven’t heard of them yet then heaven knows where you’ve been for the past 12 months as this Bedfordshire troupe have truly exploded into the spotlight. With a tour earlier this year with Four Year Strong, 2012 has been looking bright for the boys. If there’s one thing they’re good at it’s pulling in a crowd and making them go wild. If you want to lose yourself for half an hour be sure to check out their set! 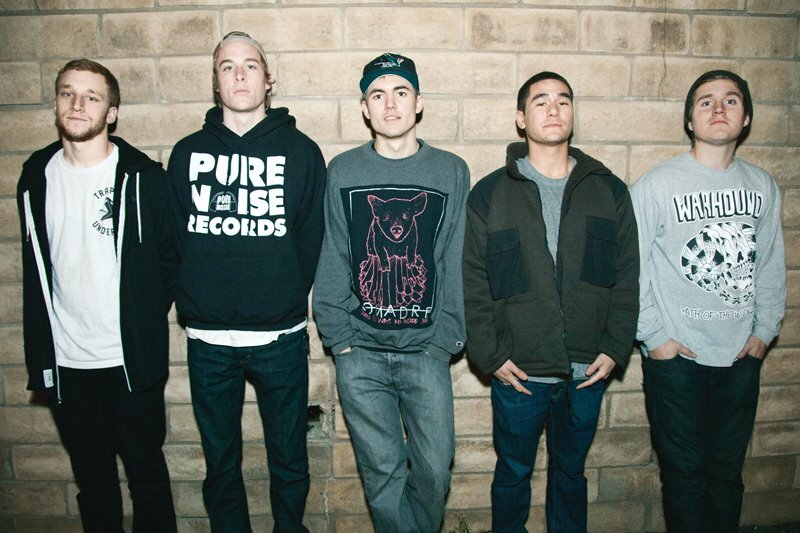 Returning just a mere 4 months later all the way from California, The Story So Far demand your attention with their catchy choruses. 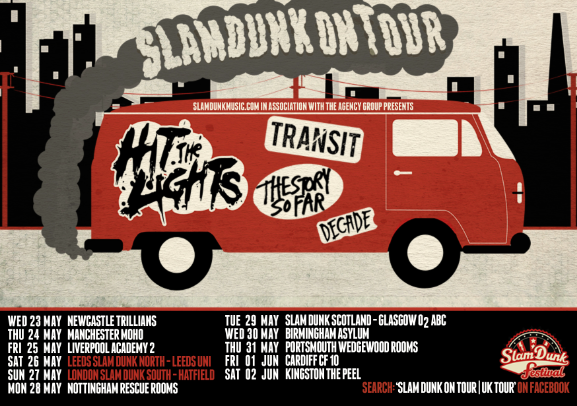 Not only content with just playing the North and South festivals (rightly so, travelling that far for 2 shows would be a silly) the group are hitting a number of cities across the UK with the ‘Slam Dunk on Tour’ shows alongside Transit, Decade and Hit the Lights. Whilst still relatively unknown on the UK scene, The Story So Far are perfect for fans of real, raw pop-punk. For honest lyrics with some fine, fresh, fierce melodies to boot, give these Cali natives a half an hour of your time. Song to listen out for: Mt Diablo. Decade, who coincidentally are also signed to Slam Dunks very own record label, are the one of the best-kept secrets of the UK music scene finally being let out of the bag. With their fan base shooting through the roof, it’s safe to say these are the ones to catch whilst they’re still small. Their self-titled EP released earlier this year took the UK alternative scene by storm and an impressive, packed-out performance at Hit The Deck Festival secured their live reputation. If you fancy watching a band that’s going to take off in the next 12 months, then Decade are the ones for you. 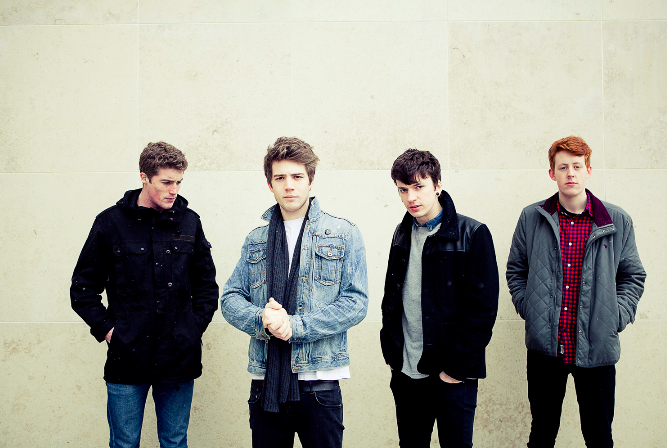 The fifth and final band we recommend you check out at the festival comes in the form of Canterbury. After a string of high profile support slots, they’re taking steps towards conquering the world one show at a time. Breaking the trend of breakdowns-and-beards with their mature indie pop, Canterbury are set to offer a stunning new energy to proceedings on the day. Whether you’re a fan of the genre or not, watch ‘em and try and tell us they’re not fantastic. Song to listen out for: Set You Right. Whether you’re at Leeds or Hatfield, whether you’re planning on spending your day at the Atticus mainstage or dancing outside the Red Bull truck, there’s no doubt the festival is going to be incredible. With something for everyone, it’s sure to put past years’ festivals to shame with the mix of talents that are gracing the stages for Slam Dunk 2012. 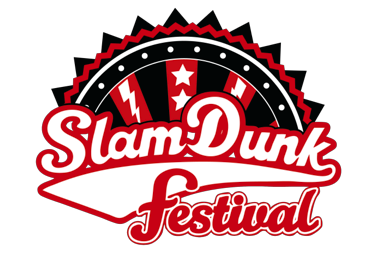 Slam Dunk have announced their first ever sponsored tour, ‘Slam Dunk On Tour’. This will feature bands already confirmed acts Hit The Lights, The Story So Far and Decade, and we are pleased to announce Transit on both this tour as well as the festival. This tour will hit the road around the UK for 11 dates, including sets at both festival dates. Slam Dunk On Tour tickets are £12 regionally and Slam Dunk Festival tickets are £32.50 per day, both are available from www.seetickets.com.